As a result of growing clinical services, a new Psychology post has been created to meet the demand. An exciting and unique opportunity exists for a Psychologist – Grade 2 (clinical or health) to be an integral member of the Allied Health Department, delivering care in the acute and rehabilitation areas at Epworth Geelong. You will support our existing team to provide clinical care to inpatients and outpatients in orthopaedics, pain management, neurology, cardiorespiratory, oncology and medical/reconditioning. 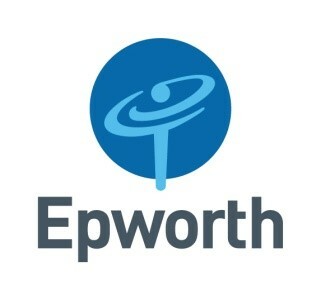 Epworth Geelong, located adjacent to Deakin University’s Medical School in Waurn Ponds, will be the cornerstone of world-class health care and education to meet the needs of the expanding population of Geelong and South West Victoria. This hospital will provide exciting career opportunities to doctors, nurses, allied health professionals and support staff. It features contemporary design, cutting-edge medical technology and best practice patient care, whilst offering a wide range of inpatient and outpatient medical, surgical and rehabilitation services. Epworth Geelong has strong links to our acute and rehabilitation peers in metropolitan Melbourne, providing opportunities for support and collaboration. Appointments are made subject to a satisfactory National Police Check conducted by Epworth and a valid Working with Children Check provided by the applicant.